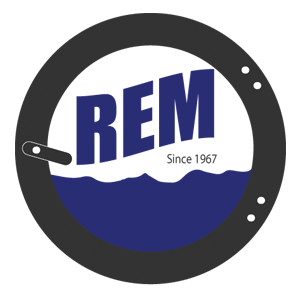 Coin Laundry – REM Company INC. In today’s retail and franchise-rich environment, many business opportunities are available. Having an entrepreneurial spirit is one thing. Choosing the right business is quite another. How can you invest in a business that can achieve success in both the short and long term? .When looking for a small business investment opportunity, the first thing you probably want to know is if it is profitable. When it comes to a laundromat business, the answer to that question is a resounding “yes.” In fact, laundromats in the U.S. see an average ROI of 20-35% – much higher than most alternative investment opportunities. 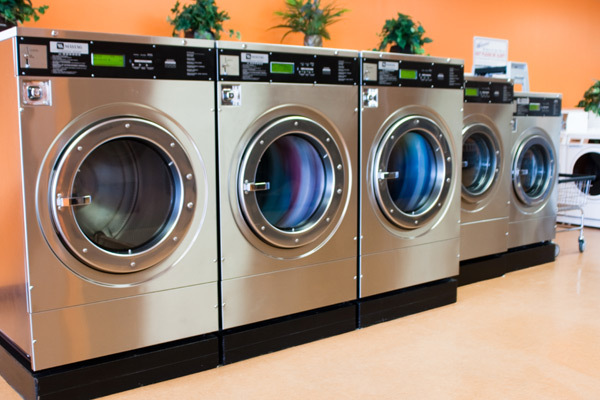 When considering additional benefits such as independence, flexibility, modest costs and recession resistance, there truly is no business like the laundromat business.